When will Bluehole finally put out the PUBG update they’ve been promising for weeks now? How does today sound? Bluehole sent out a tweet earlier this week hinting at what the update would contain. 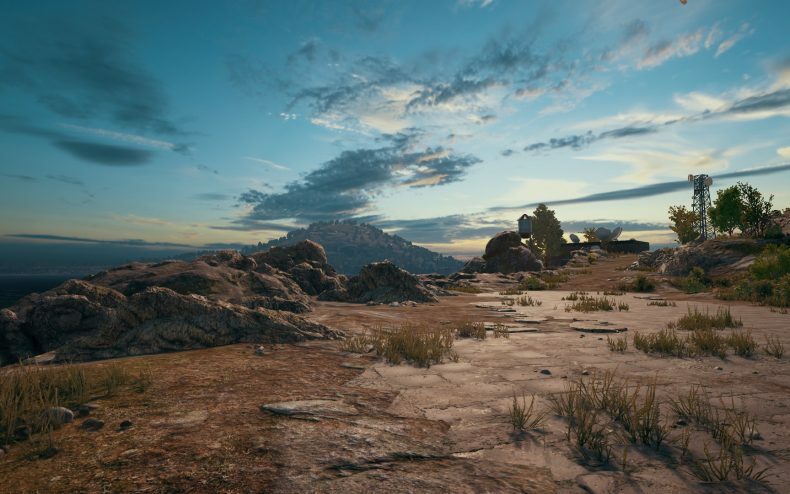 “Some of the key features of the new build include a new weapon, foggy weather condition, FPP leaderboards, and multiple bug fixes.” The studio also announced test servers “will be up for at least two days early next week,” but since then they’ve had some problems keeping them up, which is the kind of issue you need a test period to spot. 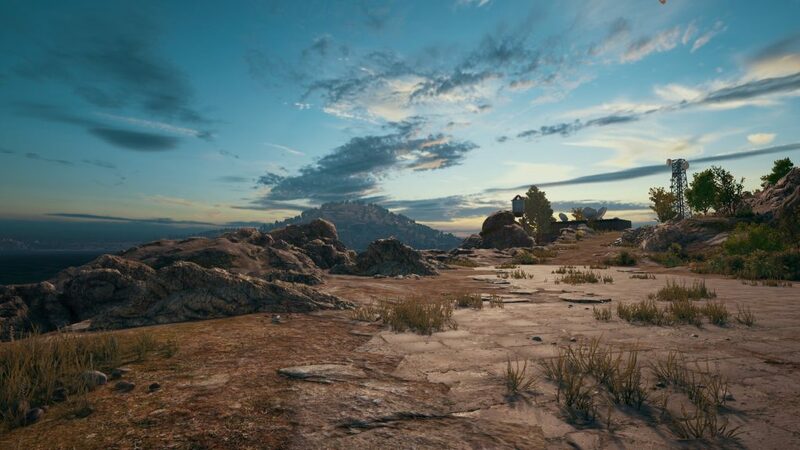 PUBG’s update went live today, and indeed, we have fog — plus a new town area. Below are the full patch notes, straight from the source.